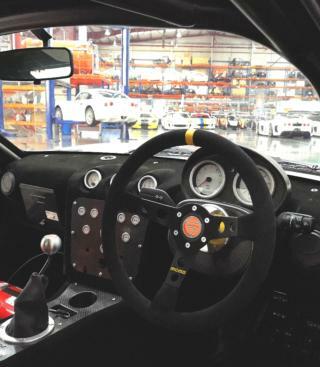 Check back here for details on our current used car stock. 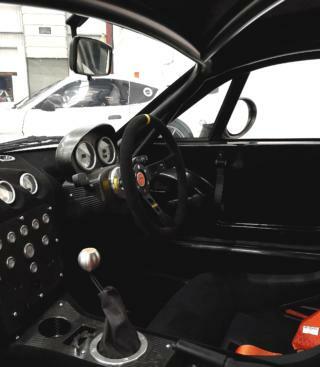 · Performance Friction Brakes with 6-Pot Calipers and 378mm Vented Discs on the Front and 4-Pot Calipers with 330mm Vented Discs on the Rear. · High-Speed Air Jack System. 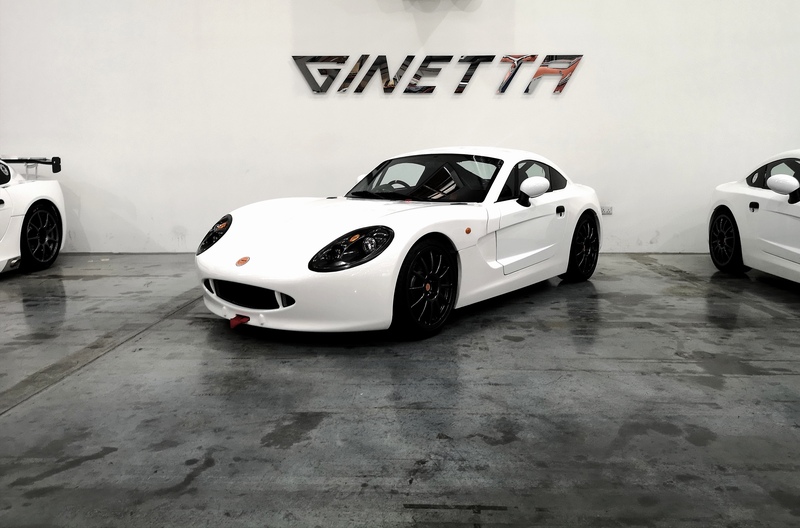 A rare opportunity has arisen to be the proud owner of a brand new Ginetta G40R fresh off the production line, this is the last example of the perfectly proportioned performance-based driver’s car. 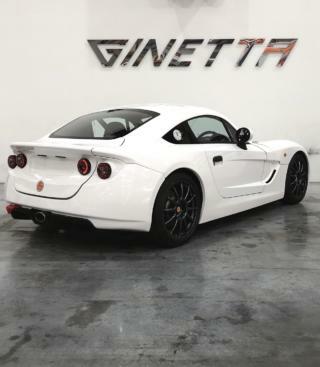 The G40R is the epitome of pure driving pleasure, representing the culmination of Ginetta’s motorsport pedigree translated fluently into a road car.